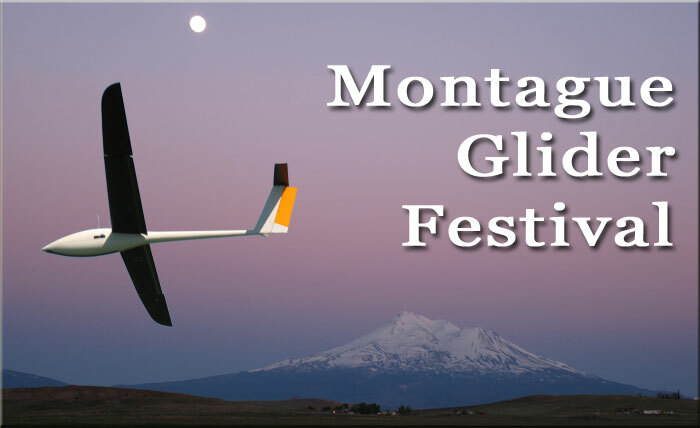 The Montague Glider Festival will take place at/near Siskiyou County Airport at Montague, California, from June 7 through June 15, 2014. 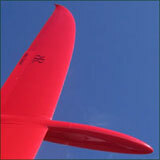 The Festival has evolved from the Montague Cross-Country Challenge; it consists of three separate events: Scale Aerotow (June 7-8), GPS Racing (June 9-11), and FAI Cross-Country June 12-15). This is the 17th event organized by Dean Gradwell and his friends. Judging by the meticulous execution, friendly and generous hospitality, and superb yet challenging flying conditions of the previous 16 contests, this will be a most notable soaring event in the US. 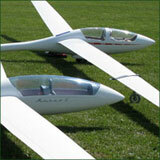 Concurrently with the RC Festival, Siskiyou County Airport will host a full-size vintage glider fly-in. Fee: $40 per pilot, includes T-shirt and BBQ. Extra T-shirts $17, extra BBQ ticket $15. Awards: Best vintage, best classic, best modern. Fee: $40 per team member, includes T-shirt and BBQ. Awards: 1st, 2nd, 3rd, 4th, 5th. Camping is available on-site, no services available. Motels are available in Yreka, approximately 12 miles away. Download announcement pdf. More detailed information on each event will be posted.